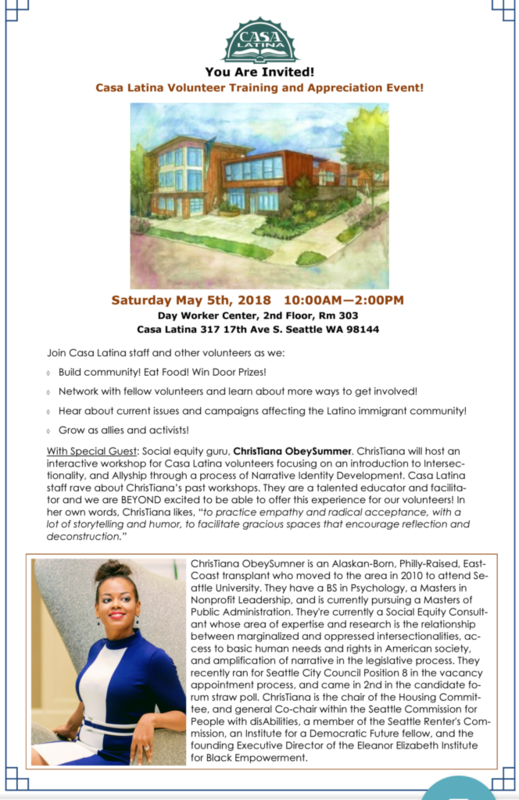 Christiana ObeySumner will be speaking at the Casa Latina Training Workshop and Appreciation Event in Seattle, Washington on May 5th, 2018. 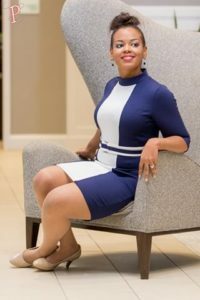 Christiana will hold an interactive workshop, focusing on an introduction to intersectionality and allyship through a process of Narrative Identity Development. Christiana ObeySumner is available for events throughout America. You may contact us for additional information on how to schedule an event with her for your organization. Contact Us. ← Is Failure Actually Good For Success?